Digital Marketers wanting to land B2B deals are often optimizing for the wrong metrics, focused solely on conversion rate and getting low-quality leads. You’re doing it wrong! 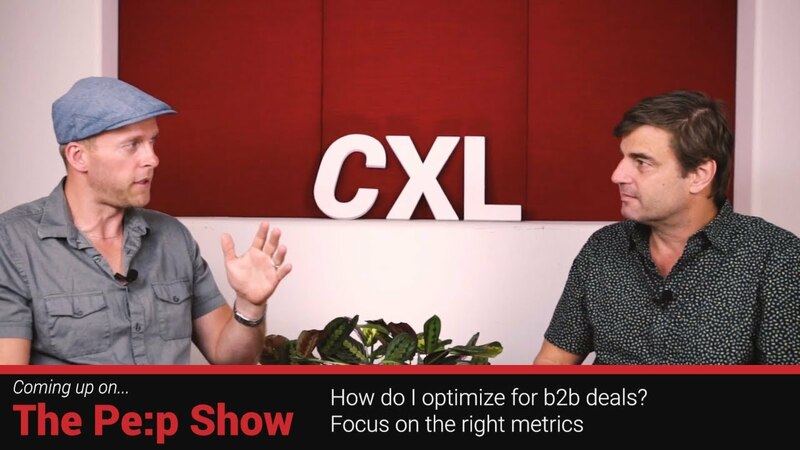 That’s why I interviewed my friend and seasoned B2B expert, Bill Leake, to discuss the most common mistakes in b2b marketing and how to optimize your website to land b2b deals the right way. The post How to Optimize Websites to land B2B Deals with Bill Leake appeared first on CXL.